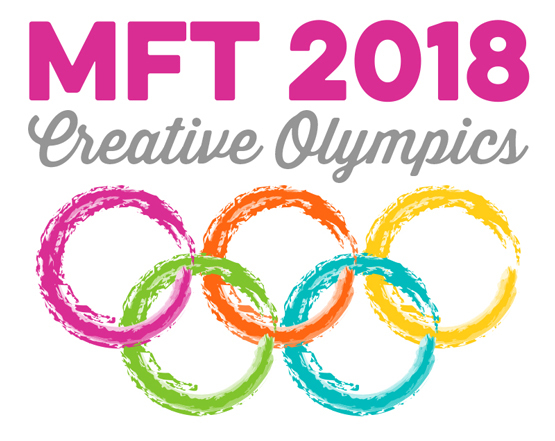 Welcome to the My Favorite Things Olympic Village - we're so excited to have you joining us here for the MFT 2018 Creative Olympics! Just like the Olympics, crafting brings people together. We can’t wait to spend the next two weeks bringing the competition right to your home. Compete with your fellow cardmakers, feel pride in the cards you create in response to each event, and maybe even walk away from the 2018 Creative Olympics with a medal! If you need some inspiration…some examples of grit, determination, and stamina as you tackle each event, turn on the PyeongChang games to watch as you compete — I know that’s what we’ll be doing in the weeks to come! We have a number of venues for you to visit over the course of this epic event. You’ll find events and activities at each so make sure you visit them all — you don’t want to miss a single event! Olympic Stadium — Our main blog is your home base. You’ll be able to participate in challenges shared February 9 and February 14, and our medal ceremony will be held there on February 22, as well. Olympic Village — Our Challenge & Inspiration Blog will host two events as well, starting with today's. Mark your calendars to come back here on February 16 for our last event of the MFT 2018 Creative Olympics. Olympic Park — Meet up on our Facebook page to mix and mingle with fellow Olympians and participate in Q&As about your impressive training regimen. It wouldn’t be the Olympics without the iconic medals! We have a stash ready and waiting to be bestowed upon our event winners. Gold medal: $100 MFT Voucher — One winner randomly selected from participants that complete all 4 events. Silver medals: $50 MFT Voucher — One winner randomly selected from each event. Bronze medals: $15 MFT Voucher — Winners randomly selected from Olympic Park Q&A events. Create brand new/original cards. Previously posted cards will not be considered. There is no limit to the number of entries you submit for each event. Submit your card(s) to the InLinkz collection found at the end (the finish line!) of each event post on or before 10 PM EST on Monday, February 19. All winners will be announced at our Closing Ceremony on Thursday, February 22, so make sure to check our main blog to see if you are one of our medalists! The Freestyle Event will allow you to take your creativity wherever it leads you. 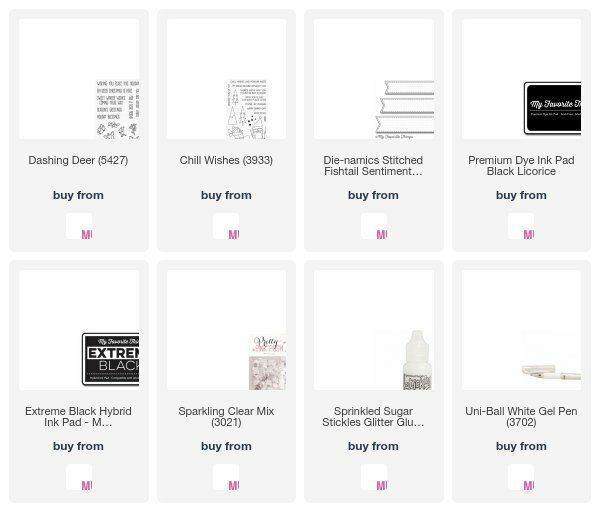 Create one card in any style with one exception - it has to have a winter theme! Are you ready to go for the gold? On your marks, get set, GO. Enter your Freestyle projects here! Winners will be announced February 22, 2018. I adore this card! This set is something I want!! :) Thanks for the fun events! Do we have to use ONLY MFT stamps or just at least one? Thanks!